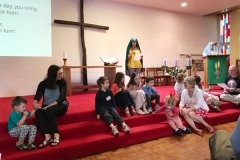 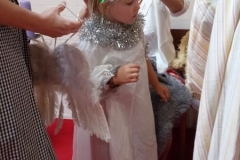 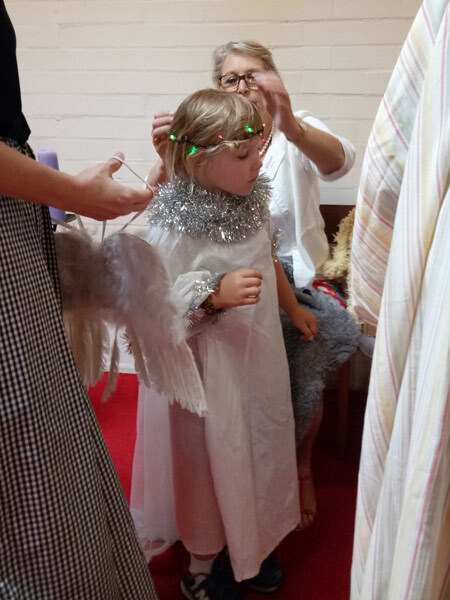 Enjoy the photographs of the Children’s Christmas Service held on Sunday 9th December and led by Rev. 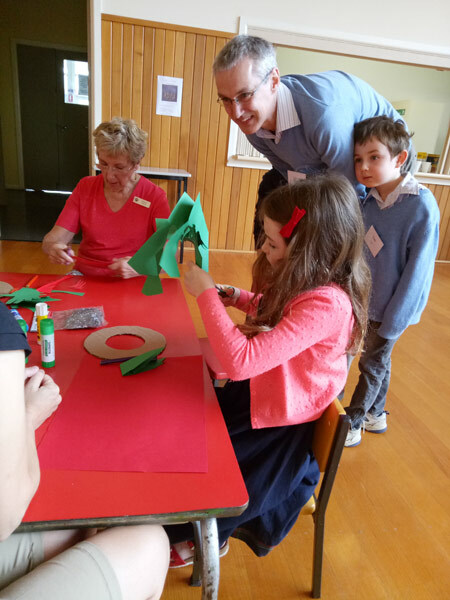 Scott Finlay. 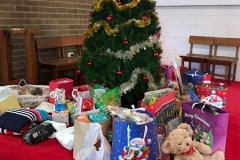 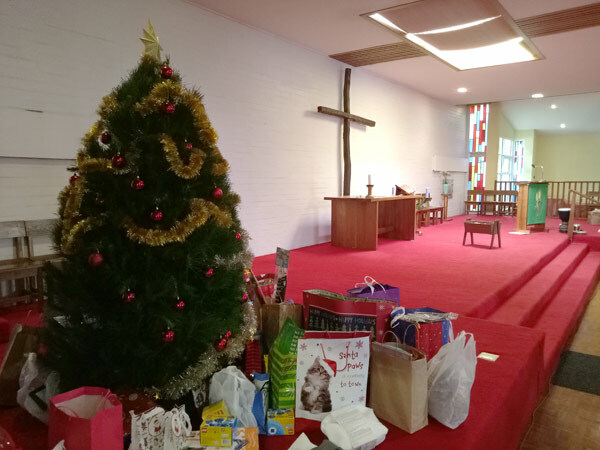 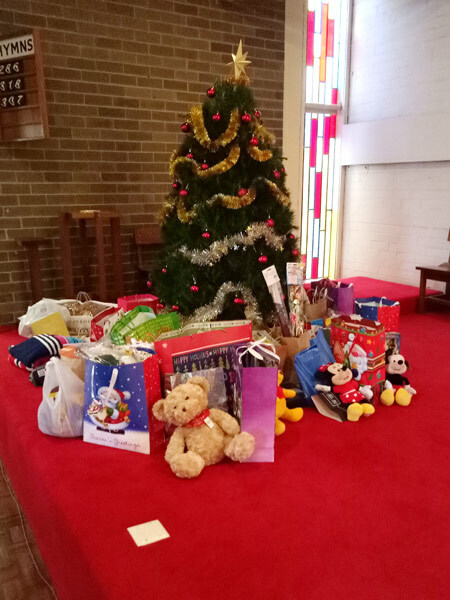 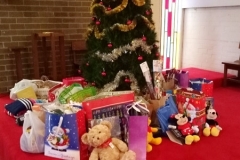 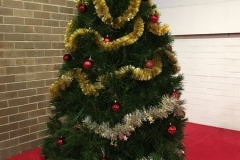 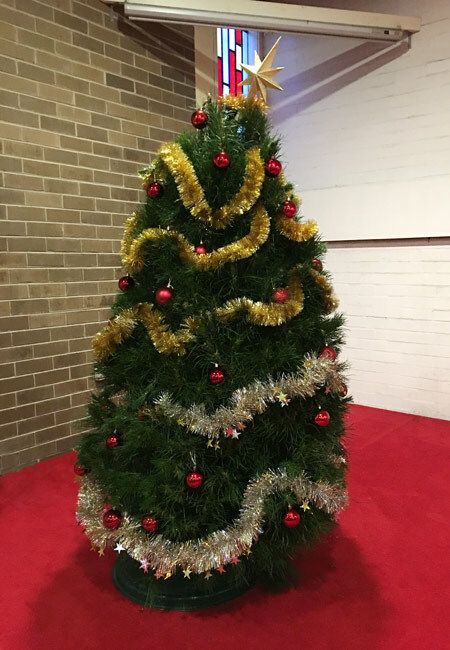 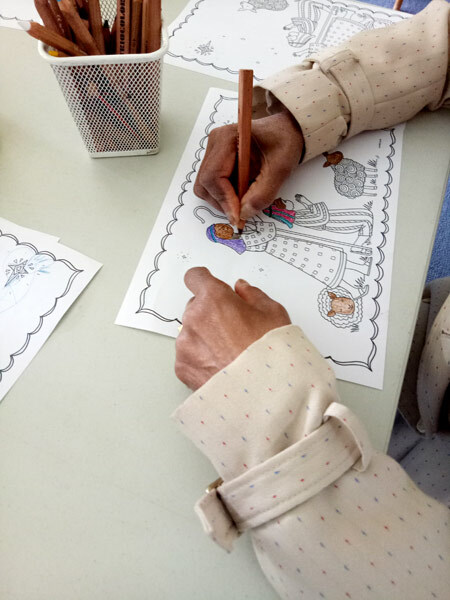 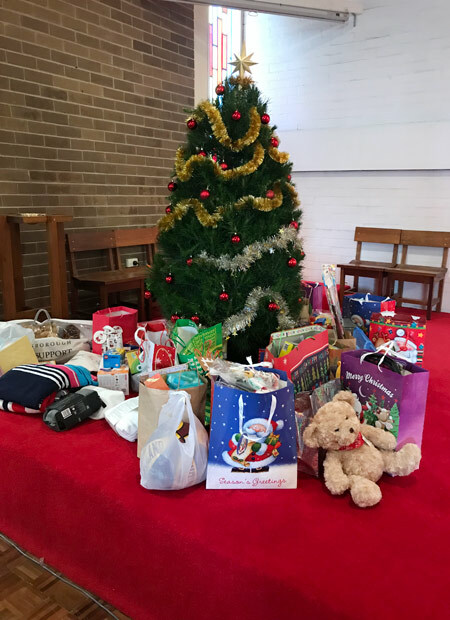 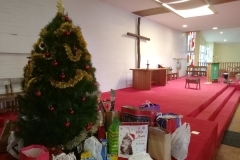 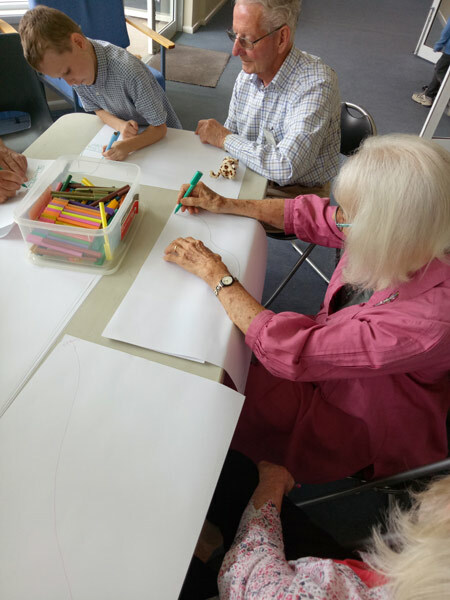 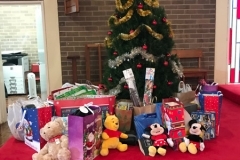 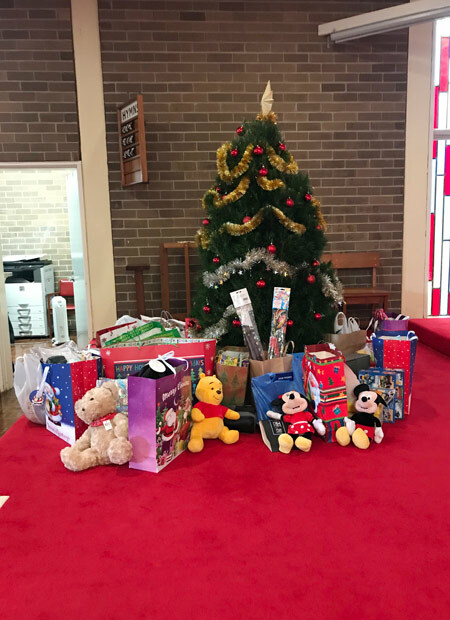 The “Empty Christmas Tree” is always the central part of this service, and members of the congregation placed gifts for all ages under the tree, for distribution by Family Life, to families in crisis. 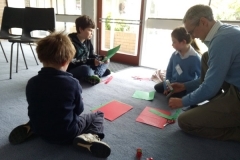 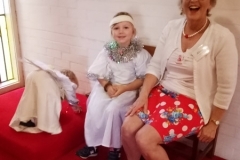 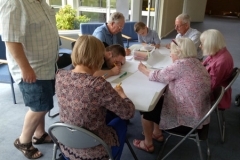 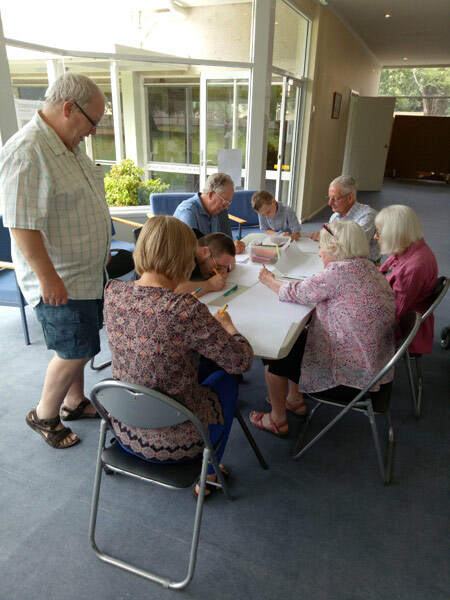 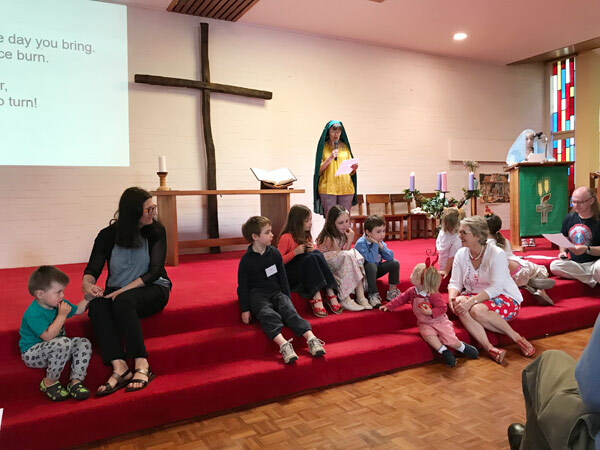 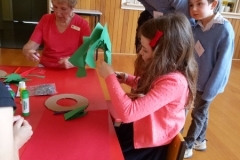 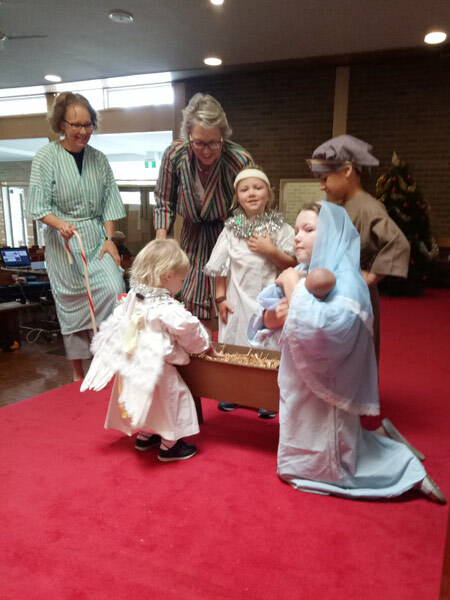 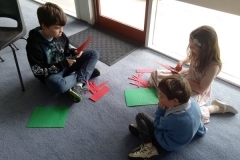 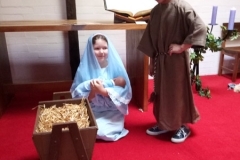 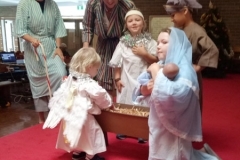 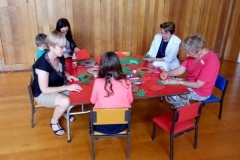 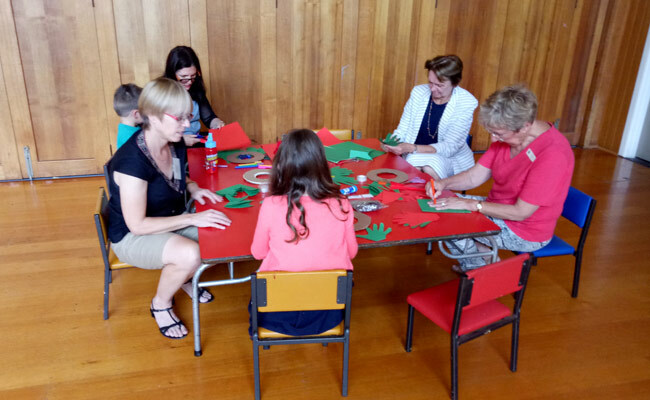 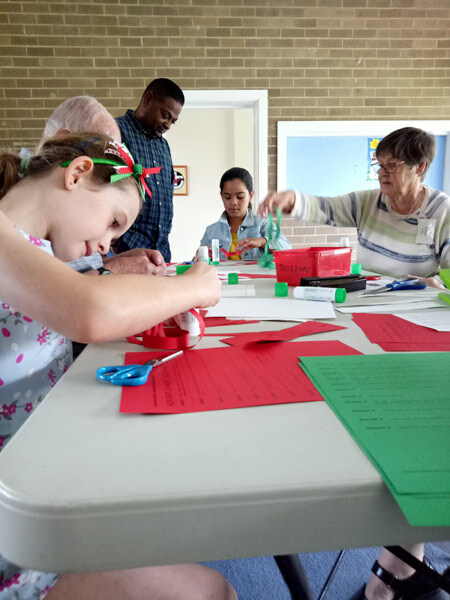 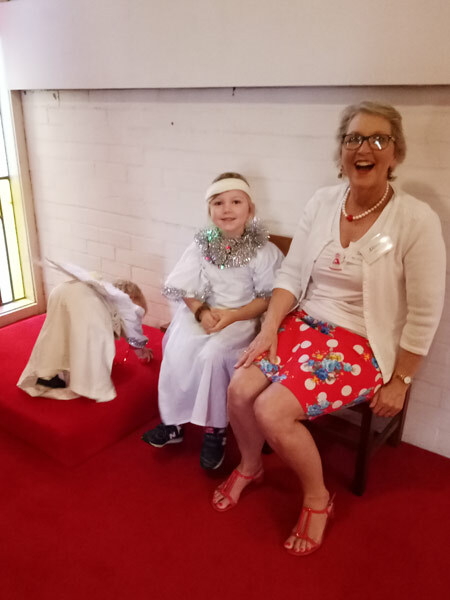 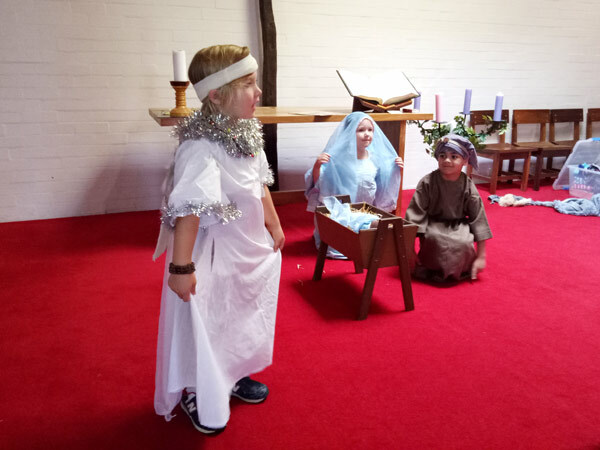 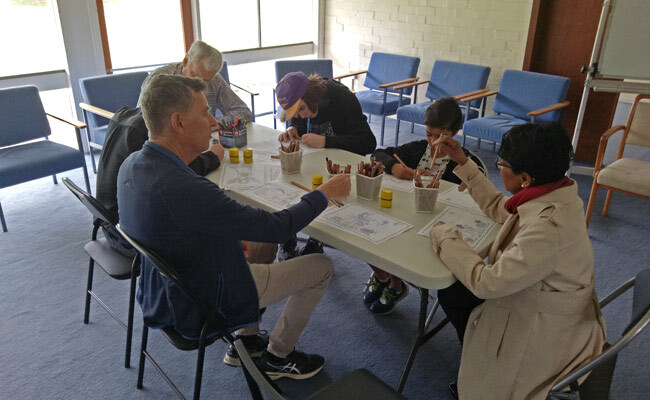 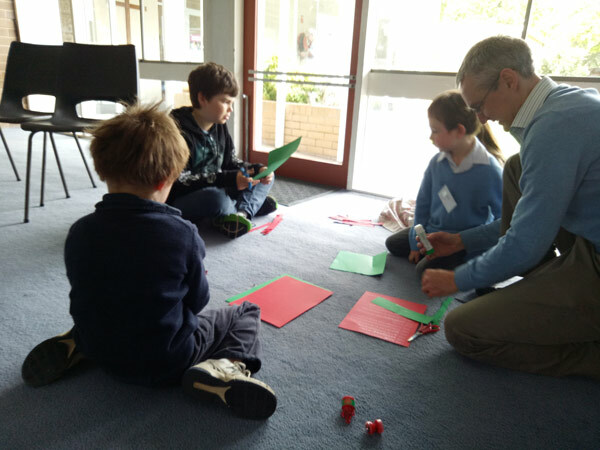 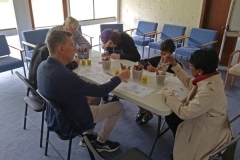 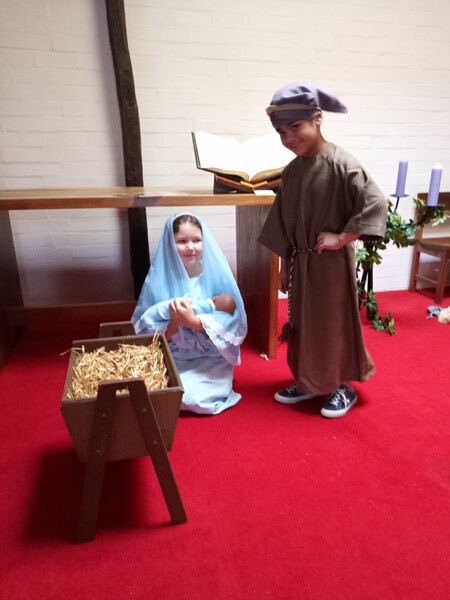 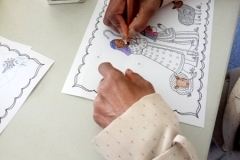 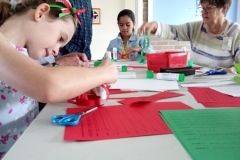 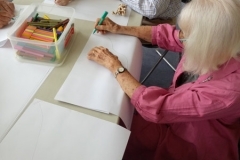 Many creative activities were taken part in by the large congregation throughout the service with the culmination being the Nativity Play followed by enthusiastic percussion playing for the carol the Little Drummer Boy.